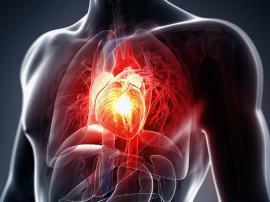 Interventional Cardiology deals specifically with the catheter-based treatment of heart diseases. 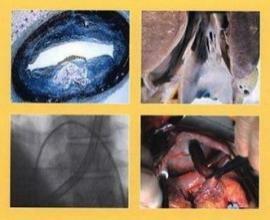 Coronary microvascular disease is a difficult to diagnose form of heart disease. It usually results in chest pain.